• Barrel is 95% recycled! 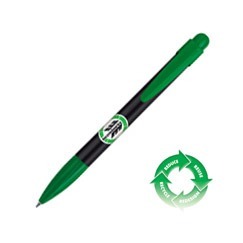 More product information for this pen. Additional colors & clip imprint available.